VolcanoEcigs recently added a bunch of new e-liquids to their clearance section, so I thought I’d give you guys a quick heads up. Check out the list below. They have dozens of options under $10, including popular brands like The Mamasan, BLVK Unicorn, Milk King, Mr. Salt-E, Sugoi Vapor, Pachamama, and Yami Vapor. If you like fruit flavors, do yourself a favor and pick up a bottle of Juusu while you’re there. That stuff is GOOD! 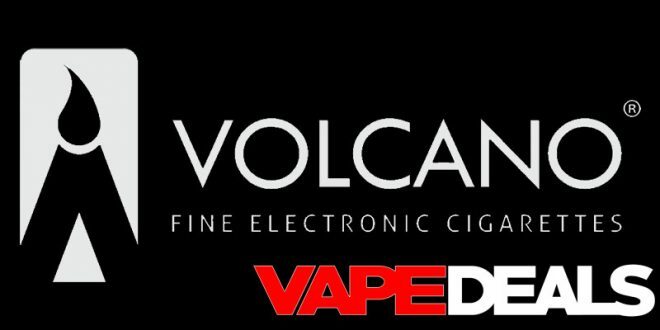 As always, keep in mind that VolcanoEcigs offers FREE shipping when you spend $29.99 or more.